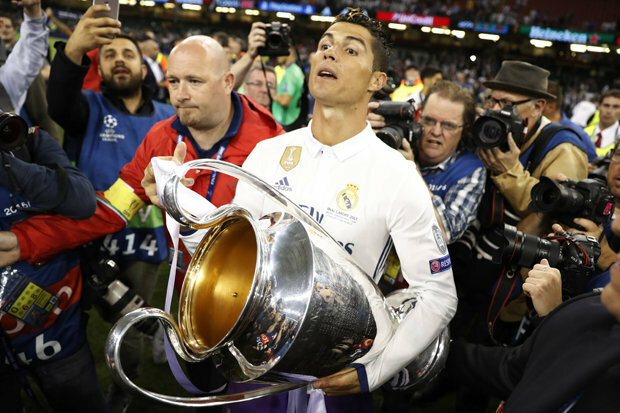 Ronaldo has spearheaded Real’s defence of the trophy they won in Milan against rivals Atletico Madrid last year. “I prepared myself for this, you win the biggest prizes because of what you do at the end of the season,” he said. “Zidane gave us a very positive half-time team talk and told us he really believed in us. “It has been an incredible end to the season by us. 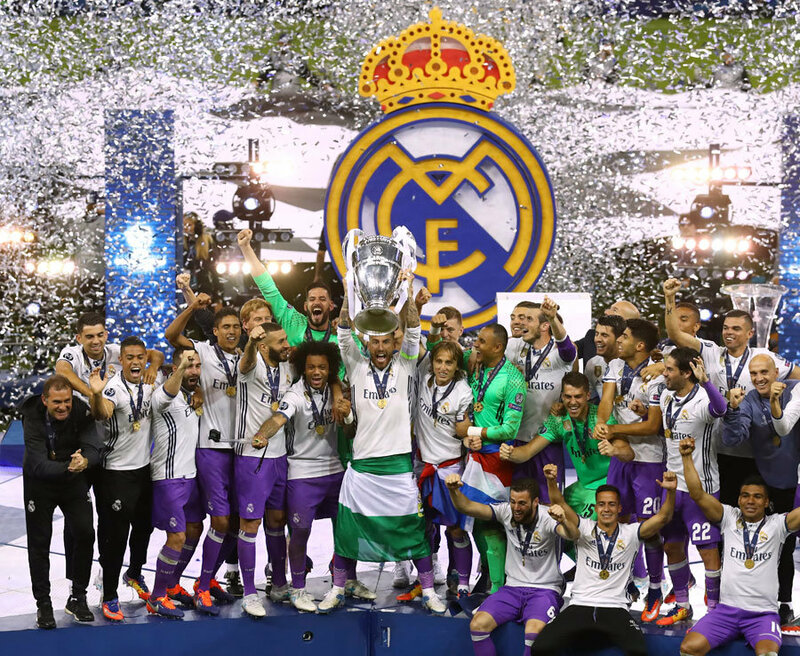 “We are the first team to win it two years in a row and I scored two goals. “It’s frightening, it’s scary. What he delivers on the biggest stage, the Ballon D’Or should be his,” Gerrard said. “These are the games that lead you to win that trophy, today he’s delivered again.